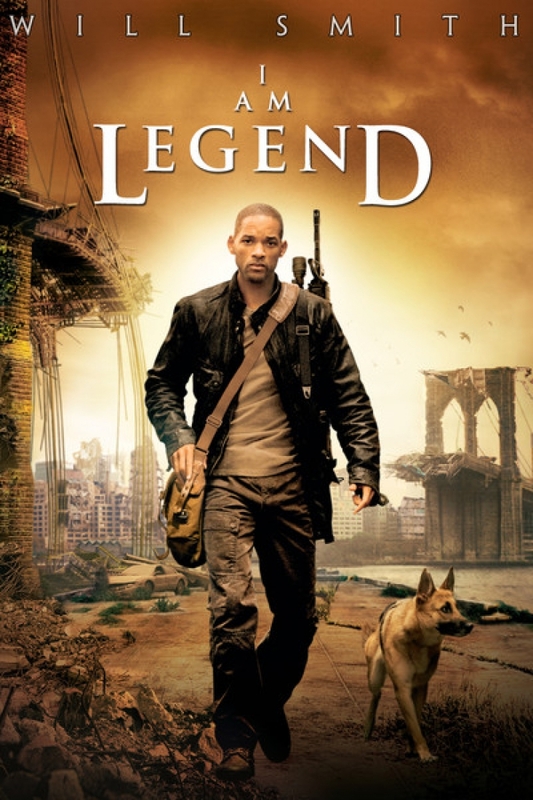 Once a film has been released, it develops a fan base, and ‘I Am Legend‘ was no exception. The sci-fi flick grossed $586 million worldwide. That’s a number that convinced the powers that be to, once again, pursue a reboot option. The script comes from a story that was described as John Wayne’s ‘The Searchers‘ with a sci-fi slant. ‘A Garden At The End Of The World‘ from Gary Graham is being backfit and modified to support the Legend world. Graham joins the project with the original producers, Akiva Goldsman, James Lassiter and Joby Harold with Roy Lee. The Warners aren’t the first to overhaul an existing story to fit a project. The process was successful for films like ‘Die Hard With A Vengeance‘, ‘Ocean’s Twelve‘ and the latest Jack Ryan reboot. This entry was posted on Thursday, October 2nd, 2014 at 9:39 pm	and is filed under Film, News. You can follow any responses to this entry through the RSS 2.0 feed. You can skip to the end and leave a response. Pinging is currently not allowed. « Adam Sandler Joins Netflix’s Straight To Video March!! !